Home | Read All About It! Let's make mini-magazines (or 'zines' for short)! From animal safaris and recipes to you and your family, pick your favourite topics and get going! 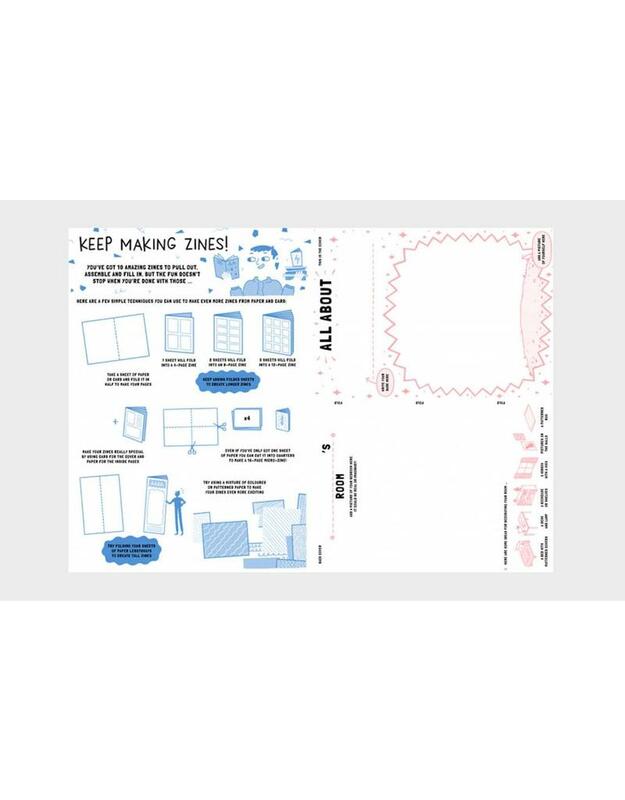 This book contains 10 zines for you to write, illustrate, and put together. Each one has a distinct theme, with lots of ideas for stories, features and pictures - the rest is up to you! 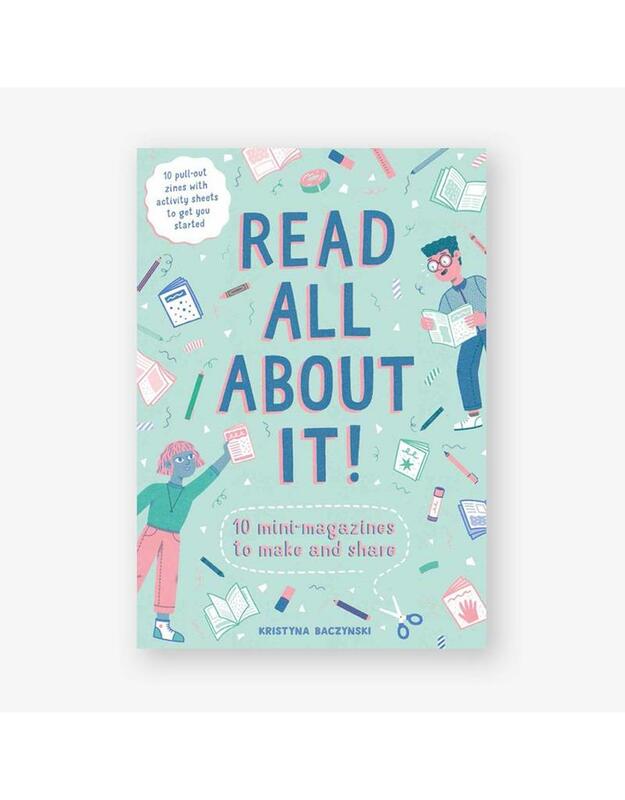 With fully-illustrated instructions and hints and tips along the way, this brand new book from zine publisher and comic artist Kristyna Baczynski will get you making your own brilliant zines in no time. Kristyna Baczynski is an illustrator, comic book artist and designer who grew up in the Pennines of Yorkshire in a family from the Carpathians of Ukraine. She has received a Northern Design Award and produced work for Anorak, Fantagraphics, Metro, Etsy and the Royal Shakespeare Company.